Win a complete Letts ‘GCSE In A Week’ PLUS Spotify Premium! Home » Bookshelf » Win a complete Letts ‘GCSE In A Week’ PLUS Spotify Premium! It’s that time of year that every parent of an older teen learns to be wary of. Exam season. We’ve been through it a couple of times, with son No.3 facing his GCSE barrel this summer (if you’re in a similar position, you might appreciate getting a head start on What Not To Say To Your Revising Teen‘. 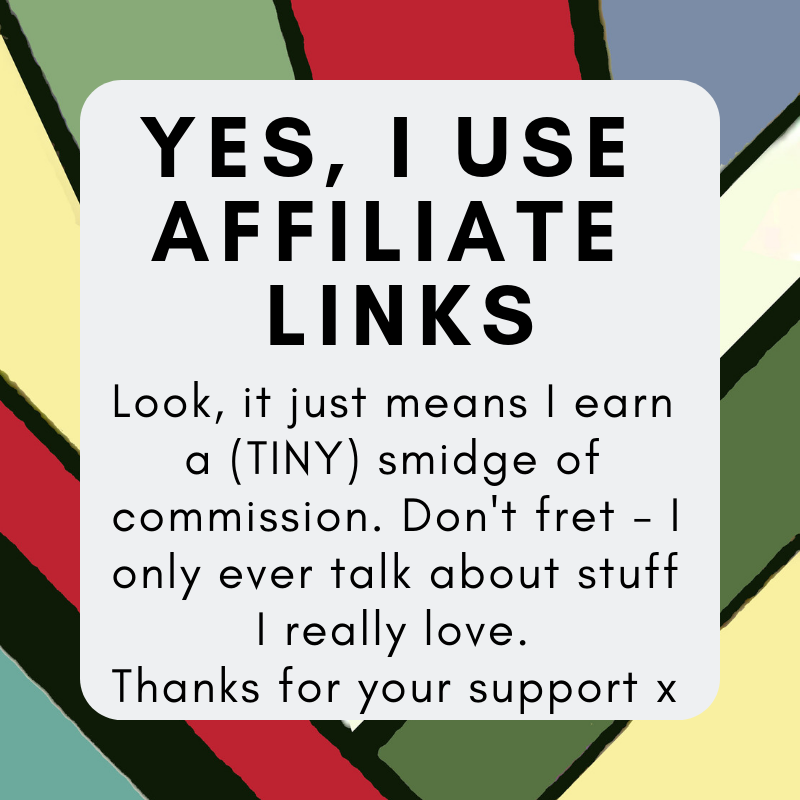 have a read – you’ll love it, and in a couple of months you’ll be thanking me for the warnings). If you’ve got a 16yr old who’s taking their exams in the next few months, then the time may be gone for starting from scratch in the big coursework guides. 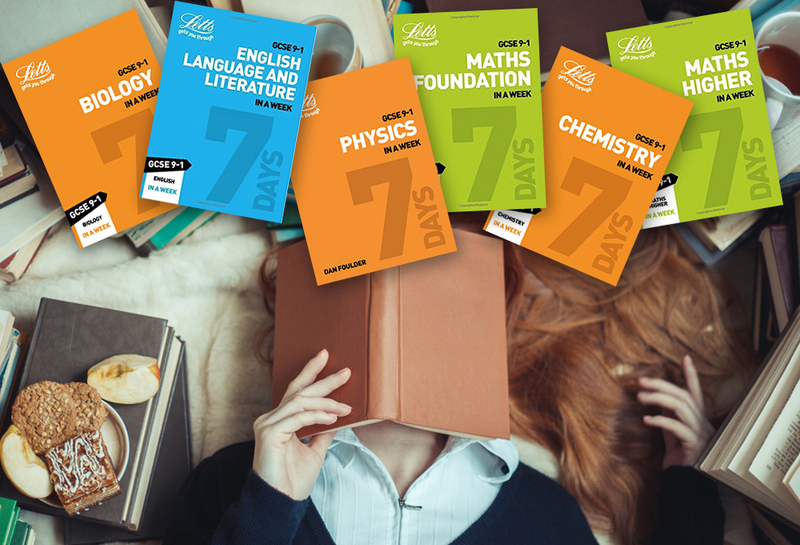 What they’re probably looking for right now is the best way to start cramming… and lookety look what Letts have offered you today: a whole set of the core subjects revision books. Each book contains all of the essential topics broken down into an effective revision guide. They cover everything you need to learn for the exam in a 7-day plan that includes GCSE-style exam questions and easy-to-follow topic discussions. And we not only have the complete set of 7 ‘GCSE In A Week’ revision guides to give away – but Letts are throwing in a 6mth subscription to Spotify Premium too! To be in with a chance to win, just answer the first four questions in the widget box below. There are more chances to win by completing the other entry options if you so wish – they’re entirely up to you! The closing date for this competition is 28th April 2019 and only entries received on or before that date can be included. The winner will be the first randomly chosen entry. Good luck!